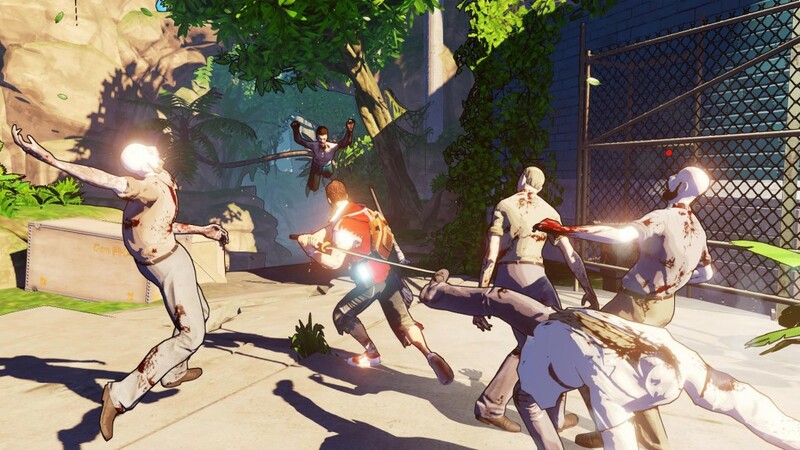 The Dead Island franchise seems to be as alive and active as ever, as today it was announced that, in addition to the forthcoming Dead Island 2, and MOBA Dead Island: Epidemic, Deep Silver have also been working away on the cel-shaded, survival-mystery game, Escape Dead Island. As you can see from the trailer and screenshots, the game is set to take a quite radical visual departure from the previous iterations of the franchise, with heavy comic-book style, cel-shaded, almost surreal graphics being employed. In some shots, it almost bears a striking resemblance to Telltale Games’ The Walking Dead series, which utilises a similar artistic direction. Whether this departure will have much of a bearing on the overall gameplay is yet to be seen, but it certainly does look like a gorgeous little game! That being said, the title will not be coming to next-gen consoles, only seeing a release on PS3, Xbox 360, and PC, which could represent some caution on Deep Silver’s behalf – perhaps they’re unwilling to take a risk on this quite diverse entry in the franchise by developing it for the Xbox One and PS4. Either way, hitting shelves in Fall 2014, Escape Dead Island looks set to be a fresh and unique take on the Dead Island franchise and will undoubtedly fill the void until Dead Island 2 comes out next year.